Hope this is in the right spot! Figured I would make one of these, as I enjoy my other build thread on m3f. So I just recently purchased my first m5. I looked into e39, but I thought it fell short in what I was looking for in the next car I was after. the e39 felt slightly underpowered, was older, more miles per $ spent and with less performance. the e60 is fresher, its more powerful its sexier. the e39 while a timeless classic just didn't have as much wow factor for me. e39 is gorgeous though. Plans for the car are. SLICK TOP BABY. rod bearings, supersprint headers/cats, some form of Monoballs bushings/ suspension tuning. some exhaust, cams, pulley, dyno tune, carbon airbox, interior trim. I honestly hate the leather used in this car I think its pretty disappointing. the dash looks nice though. yea that's it I think. I love the stock look on this car. From the wheels to the bumpers, trunk, hood, everything. My e46 is for all of that haha. well yea I will be updating hopefully soon-ish with some stuff. Last edited by Jaredomin; 27th March 2019 at 03:13 AM. feisaldz and Fiftytwoeighty like this. Welcome to the 6MT club. I'd also add a short shifter and 3.91 to your list. Keep us posted on your slick top. I hate my moonroof! Yea thats the one thing I am on the fence about. Im hoping that the added 100bhp or so from my mods will make up for the longer gearing. I do like long gears in high revving cars. makes for a very suspenseful/scary ride when you really wind them out. How do you like the 3.91? I heard its essentially the same as stock smg gearing. what's your 6th gear cruising rpm like? I still want this car to be long distance / road trip friendly. If anyone knows any good valvetronic exhausts lmk! The 3.91 is fine for long distance cruising. I used my 3.91 to commute from SoCal to NorCal for years. I was ahead in my 3.91 over stock SMG gearing. 6th gear at 4000 will put you at about 80ish, from memory. Last edited by Fiftytwoeighty; 27th March 2019 at 04:32 AM. No plans for the shift knob? Come on Jared. You did it to yourself. Oh, and you can't escape the past. Maybe this is a good lesson not to jack around. 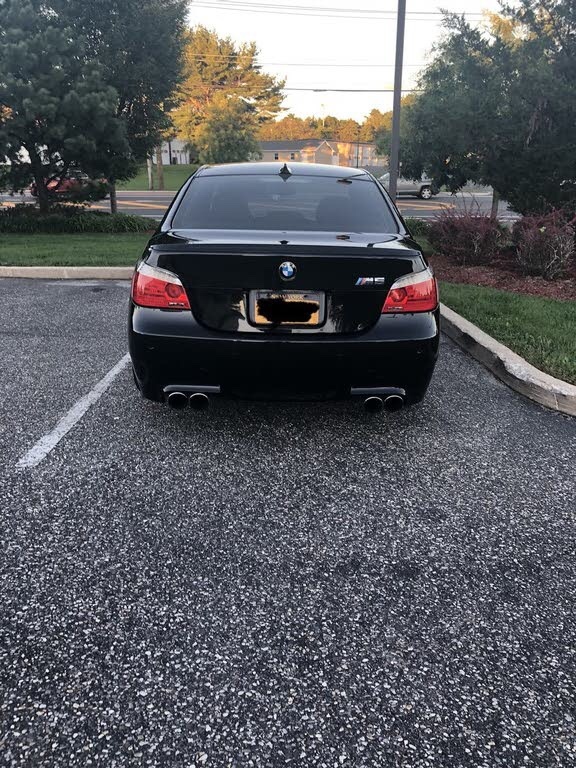 All BMW forums are one big community. Just remember this. 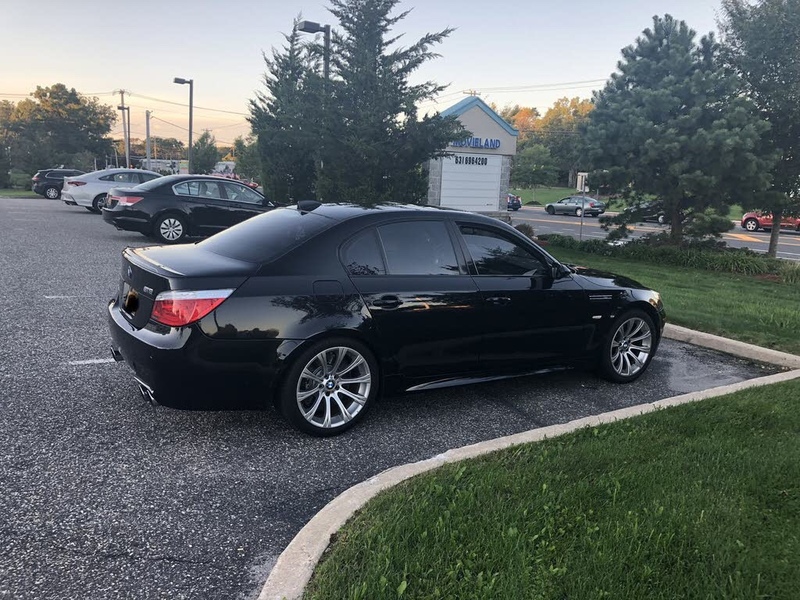 Good luck with your E60.